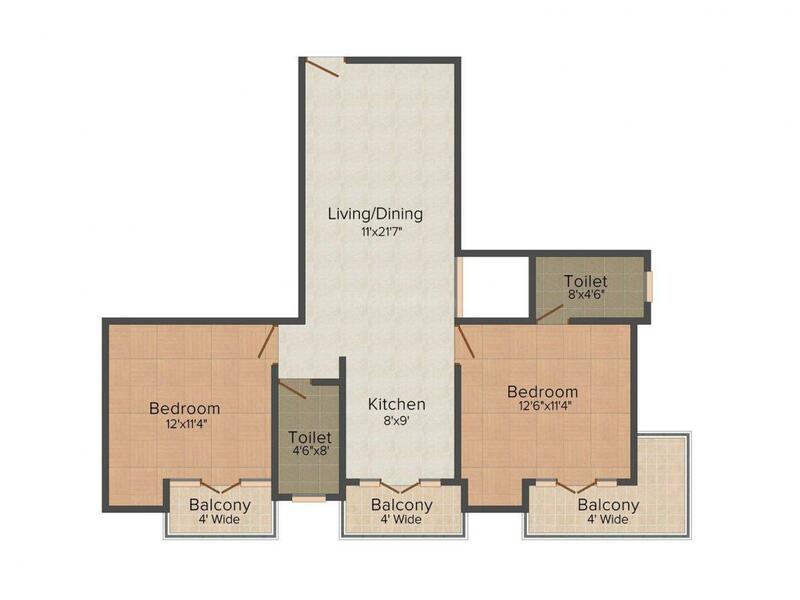 1102.00 sqft. - 1423.00 sqft. 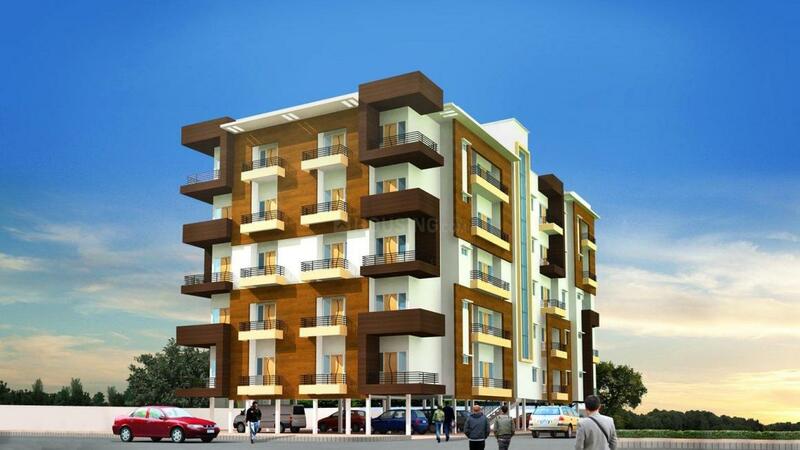 Aman Heights is a super luxurious apartment with all the worthy conveniences close-by. 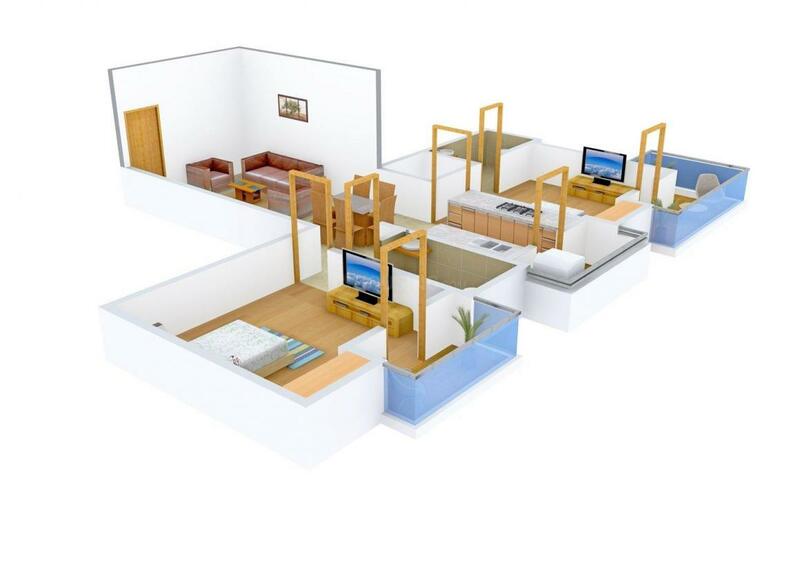 Designed to provide quality lifestyle to the residents, it offers you to live in a peaceful and undisturbed locality. This thoughtfully designed and architecturally planned super structure is an outcome of latest technologies and solutions under the supervision of highly skilled team of architects and engineers. With maximum privacy required for a family to reside in, all the apartments are well-ventilated, with large spacious balconies and brighten up with natural light. Every living abode is unique and magnificent without any compromise in comfort and luxury which you as a resident has dreamt of. A & S Estatemakers is growing in capability, influence and brand equity under the exceptional and pragmatic leadership. Incepted by visionaries, it have been instrumental in ushering a revolution in Real Estate through acquiring cutting edge technology, introducing innovative new ideas, changing static mindsets and never compromising on quality standards. The guidance and expertise provided by the Board of Directors have been subservient in helping the group touch new horizons of brilliance in a short period. 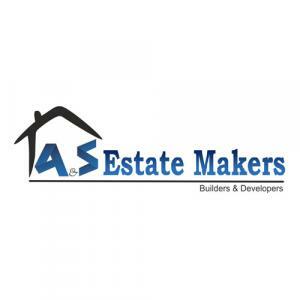 In A & S Estatemakers each individual is committed to maintain quality standards in assistance with latest technology, management techniques, best quality of materials in our projects. Their continued success is based on the principles of total quality management.